Peter Gotting reports on Hazara refugees using art to speak out. JIM MIDDLETON, PRESENTER: the Australian Government’s announcement during the week that it will start withdrawing troops from Afghanistan earlier than planned has raised many questions, among them whether it’s too early to do so. 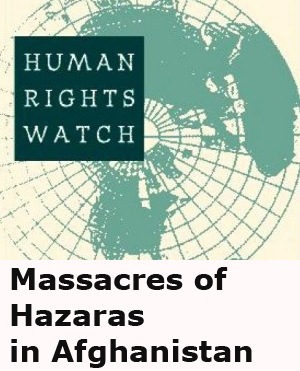 Afghanistan’s Hazara people, the country’s third largest ethnic group, have raised some of the loudest objections, saying there’s real danger of the Taliban once again seizing control. Many Hazaras have fled persecution from the Taliban over the past 20 years, risking their lives to seek asylum in countries such as Australia. Peter Gotting met some Hazara refugees using art to speak out. PETER GOTTING, REPORTER: These photographs may be beautiful but they’re designed to provoke. They were taken in Afghanistan by a Hazara refugee who fled the country in 2001 and successfully sought asylum in Australia. He returned to see how his people were living and to challenge the view that Afghan asylum seekers no longer need protection. ABDUL KARIM HEKMAT, PHOTOGRAPHER: They have hunger to share this story with the world because so many things in Afghanistan that is not really covered by the headlines. And yet I found that people lived with the same fear of being captured by the Taliban and killed by the Taliban. 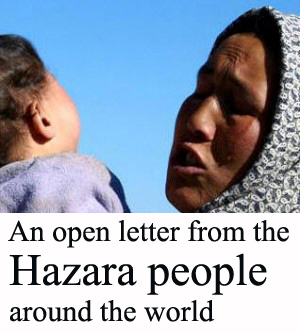 PETER GOTTING: the Australian Government’s decision to begin its withdrawal of troops from Afghanistan this year has angered many in the Hazara community. Photographer Abdul Karim Hekmat says it’s too early. ADBUL KARIM HEKMAT: Many people I actually interviewed in Bamyan Afghanistan, especially in Hazara areas they were against the withdrawal of troops from Afghanistan. And they thought that they cannot protect themselves against the Taliban incursion. PETER GOTTING: Abdul Hekmat’s photographs are part of an exhibition by Hazara artists at the RMIT University in Melbourne. 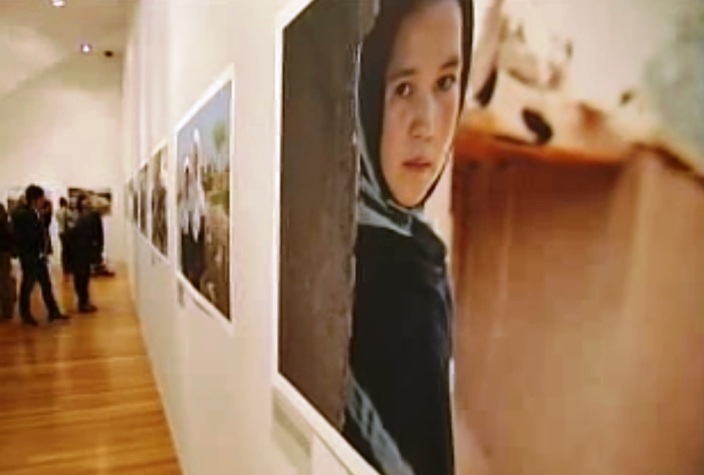 The exhibition is called ‘Unsafe Haven: Hazaras in Afghanistan’ and it aims to show that it’s anything but safe for Hazaras to return to Afghanistan. JULIAN BURNSIDE, BARRISTER AND REFUGEE ADVOCATE: Hazaras are, on any view of things, one of the most persecuted ethnic groups in the world. And curiously, they’re being persecuted by our enemy the Taliban. PETER GOTTING: The exhibition was opened by barrister and refugee advocate, Julian Burnside. Well known in Australia for his outspoken views against mandatory detention of asylum seekers. JULIAN BURNSIDE: If you look around at the photographs of what they’ve come from, and the richness of their art, you understand these are people who have a very deep culture. PETER GOTTING: Abdul Hekmat arrived in Australia by boat more than 10 years ago and was eventually accepted as a refugee. He went back to Afghanistan in 2010 and while the Taliban is no longer in power, he says the persecution still continue continues. ABDUL KARIM HEKMAT: I found that people actually lived with the same fear of being captured by the Taliban and being killed by the Taliban. PETER GOTTING: Abdul Hekmat is particularly enraged by Australia’s agreement with Afghanistan last year to send back asylum seekers whose claims are rejected. CHRIS BOWEN, AUSTRALIAN IMMIGRATION MINISTER (January 2011): It’s a fundamental tenet of our immigration system that if you’re considered a refugee that you not be returned to danger. It’s an equally fundamental part of our migration system that if you are not regarded as a genuine refugee you are returned. PETER GOTTING: In November, the Australian Government sought to deport a 27-year-old Hazara failed asylum seeker. But lawyers successfully applied for a temporary injunction. A case challenging the agreement’s legality will be heard this year. ABDUL KARIM HEKMAT: We put this as an evidence to show to the Australian Government that it’s not safe to send Hazara back to danger. PETER GOTTING: Alongside Abdul Karim Hekmat’s photos in this exhibition are other works by Hazara artists with Persian rugs, calligraphy and miniature paintings. On opening night Hazara singer, Zia Sahill and his band also performed. KHADIM ALI, ARTIST: When I was child, we didn’t have any sorts of entertainment, we didn’t have radio, we didn’t have electricity; we didn’t have TV. And so the only source of entertainment was story telling. 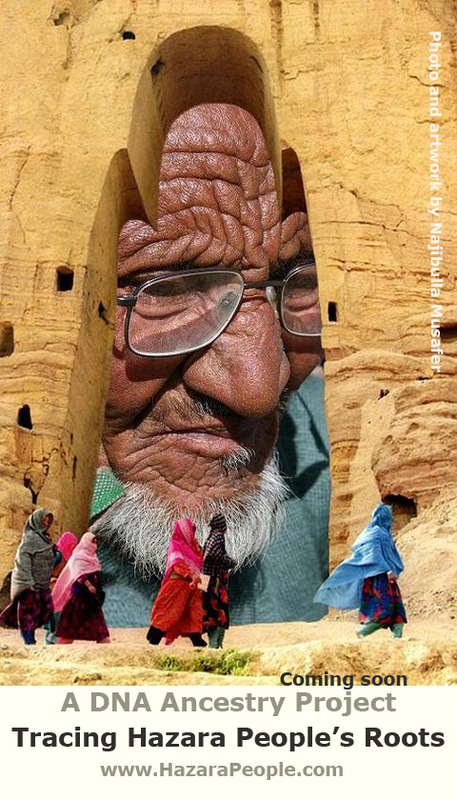 PETER GOTTING: like some of Abdul Hekmat’s photos, Khadim Ali’s miniature paintings feature the Buddhas Bamiyan .The two of sixth century monuments in Afghanistan that were destroyed by the Taliban in 2001. They were blown up with dynamite because the Taliban Government declared they were Idols. KHADIM ALI: An artist is a reflection of his society. 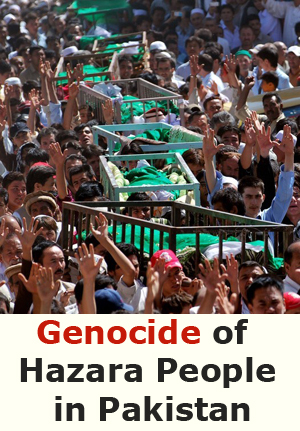 My artwork is all about the destruction of Hazara heritage and the genocide of Hazaras. JULIAN BURNSIDE: You only have to look at what our Australian troops are doing in Afghanistan right now and you understand that the Taliban are getting stronger and more dangerous. 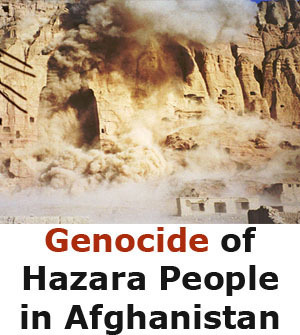 And they have got the killing of Hazaras as one of their prime objectives. 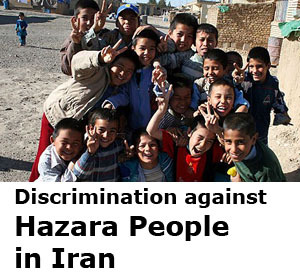 Anyone who thinks it is safe to send a Hazara back to Afghanistan frankly is out of touch with reality.